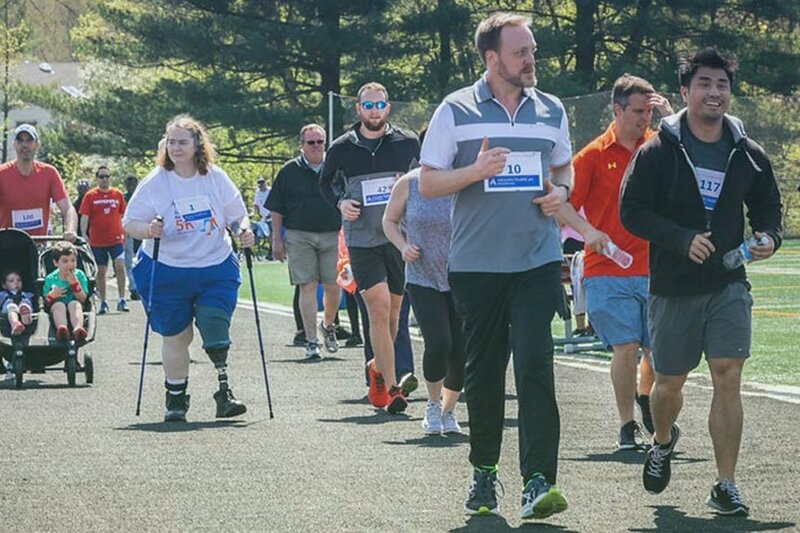 Please join us April 27 at Wootton High School for our 4th Annual Amputee Awareness 5K Walk, Wheel or Run event. Registration is FREE and all proceeds raised will support services and equipment for our amputee patients, helping them improve their quality of life and live as independently as possible. 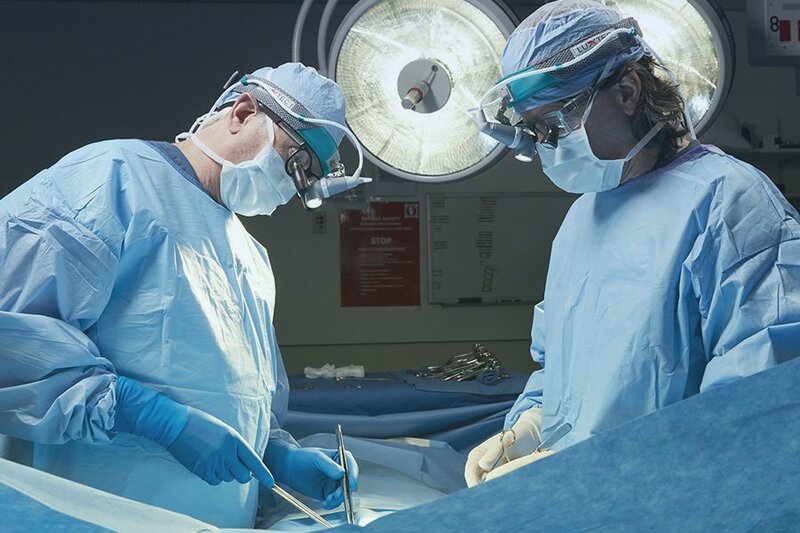 Adventist HealthCare Rehabilitation will join amputees and members of the Amputee Coalition on Capitol Hill today to advocate for continued federal funding people in the United States who live with limb loss.